It’s sad, but not unusual these days for the PC version of a multi-platform game to arrive some months after the console original. It's stranger still for the PC release to be held back for a good reason, and it’s even rarer if that reason is the game being altered to take full advantage of the latest PC hardware. 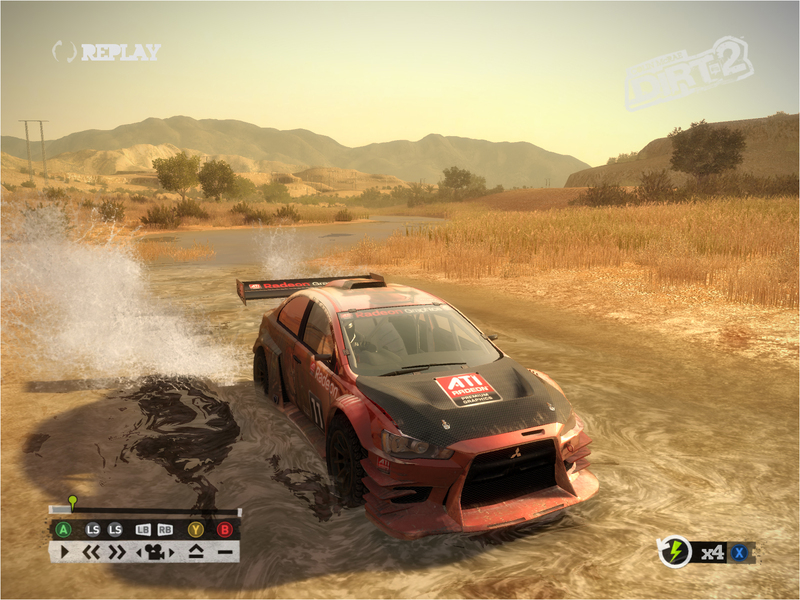 We might have had to wait over three months for the PC version of Colin McRae: Dirt 2 but when it arrives, it will be one of the first PC titles to feature extensive support for DirectX 11 graphics. 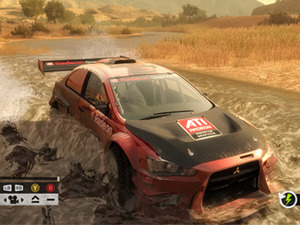 The full game is yet to be released, but Codemasters has released a PC demo, so if you own an ATI Radeon 5000 series graphics card, not only will you be able to jack up the resolution and apply lashings of anti-aliasing, you’ll also be able to enjoy a look at what the future of PC graphics has going for it. Tessellation is perhaps the most obvious and significant feature in DirectX 11. A hardware tessellation unit has been a feature of ATI’s GPUs since the Xenos chip in the Xbox 360, but the version in the HD 5000 series is the first to be directly supported by a version of DirectX. In brief, tessellation is a process which allows the GPU pipeline to quickly and efficiently generate vertices. it does away with the need for complex, high-polygon models which require lots of bandwidth. It's a technique which particularly useful in situations where you need a lot of geometry quickly, such as a field full of blades of grass. 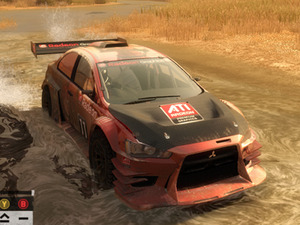 In Dirt 2, it’s used in three situations: when your car crosses a pool of water, for the crowds watching the races and for flags flying by the side of the track. As you can see from these pictures, tessellation helps add more realistic, more detailed shapes where you would like it, but wouldn’t want to use computationally intensive high-detail models. According to AMD: "The CPU generates the height field texture when cars drive through it. The tessellator generates hundreds of triangles based on the camera position. 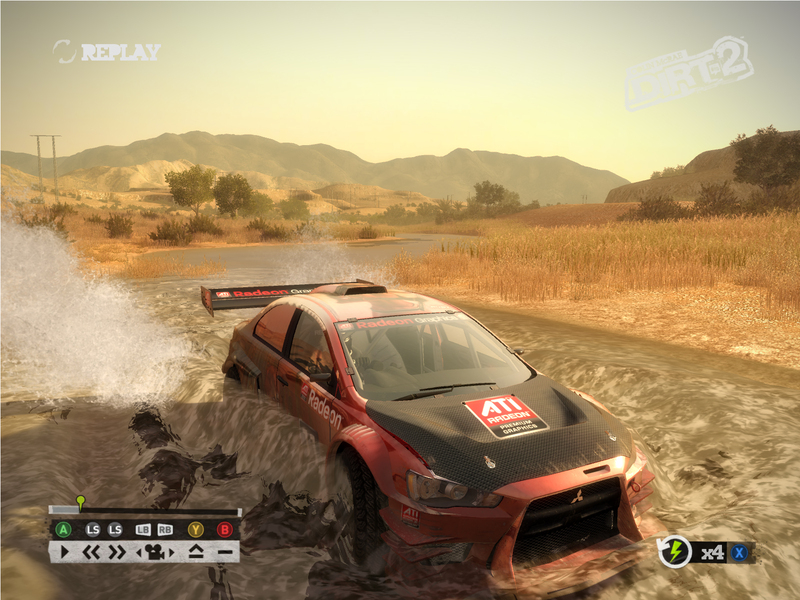 The result: A beautiful, physically accurate, dynamic water surface. In the DirectX 9 version of the game, the surface is an illusion represented by just two triangles." As well as creating extra ripples in the water, it's also used for adding more kinks and ripples in flags that are fluttering in the wind. Tessellation is also useful for creating realistic looking curves, and it's this application of the technique which is used to make the low polygon crowd models more detailed. Microsoft hints at Mantle-like features.